There are 77 duets in this book which should be reason enough to by it! The express purpose here is sightreading practice so all the pieces are mostly short. Simon dedicated this book to pupils at the school in which he was then teaching so all the material has been tried and tested in the field. Pieces range from 'Step by Step' which uses only low register G-C to the longer 'Bright and Breezy' by Cecilia McDowell which poses a much more serious challange. What is really useful are the low register, simple rhythm, difficult key gems that are so difficult to find elsewhere. I particularly like '7/8 but only two sharps' which comes straight after a "triplet doodle' in 6 sharps! 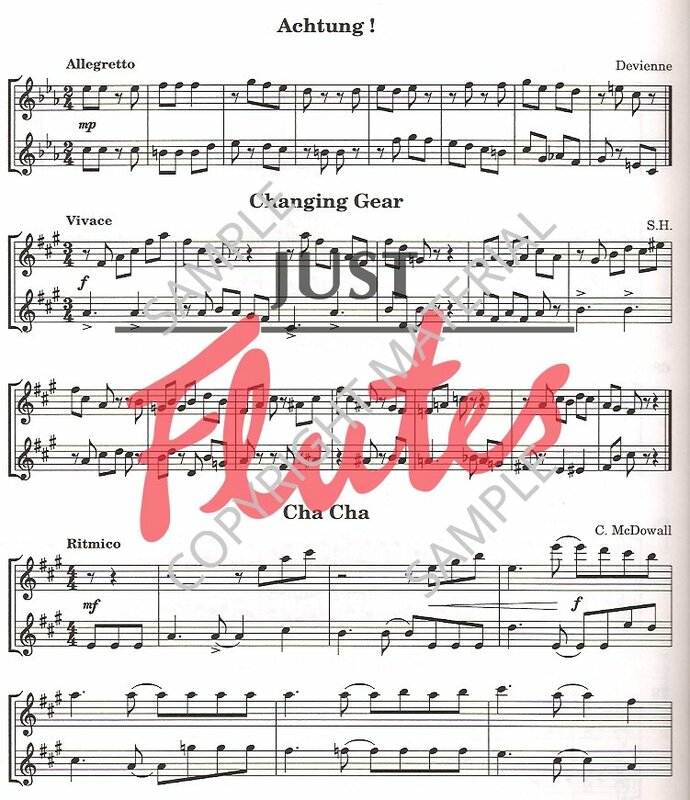 The repertoire includes music by composers such as Mozart and Devienne, as well as a large contribution from McDowell so the variety is endless. Although subtitled 'progressive', this book is much better used as one to dip in and out of as circumstances dictate. It really is completely invaluable! 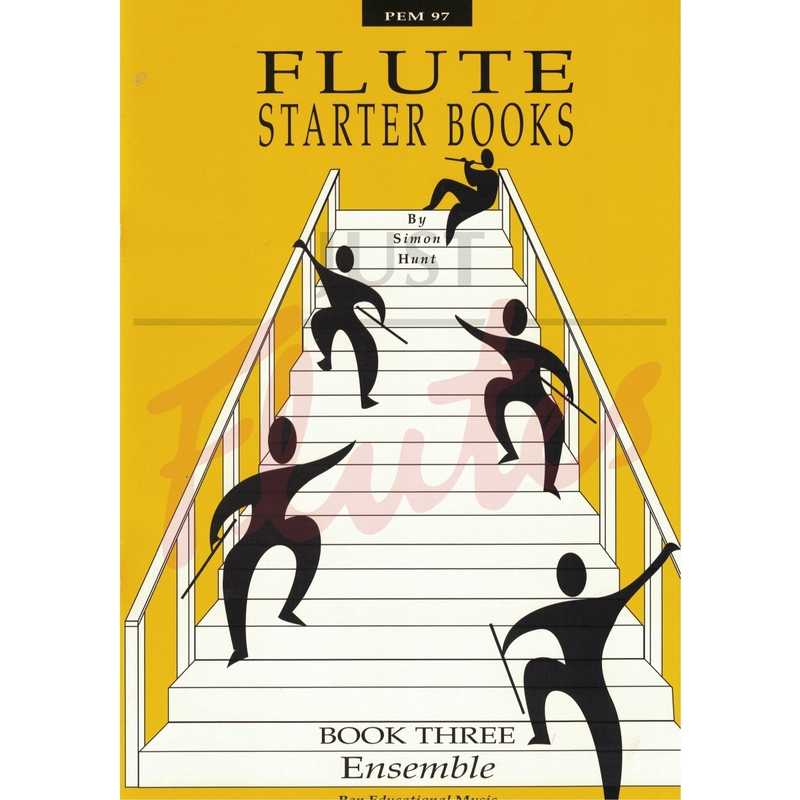 This book is intended to be used for sight-reading at the end of lessons. 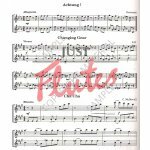 Of course the duets can be learnt as for set pieces, but I thought that they might be useful as progressive sightreading material to gradually introduce new keys and also new notes.